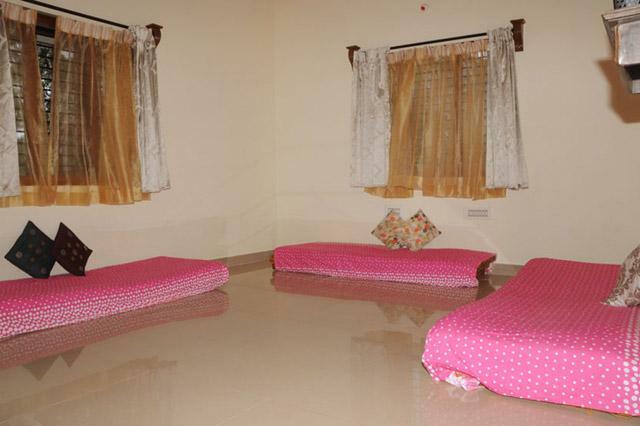 Those who love to stay amidst nature in Malnad region cannot miss this natural bounty called as Natures Nestle Homestay located on the top of Western Ghats range. 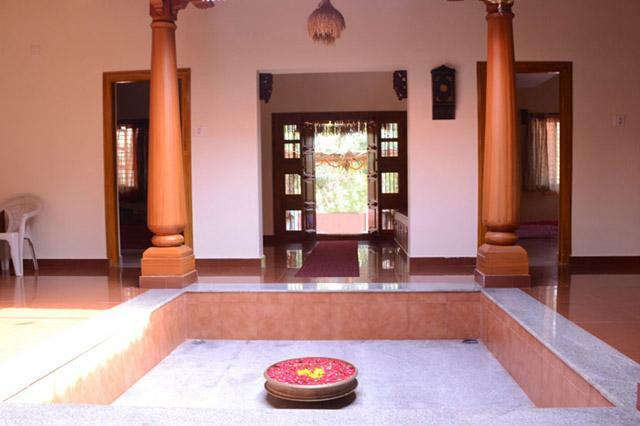 The homestay is located geographically in the east of Ramachandrapura Mutt and west of Thirthahalli in Malnad Karnataka. 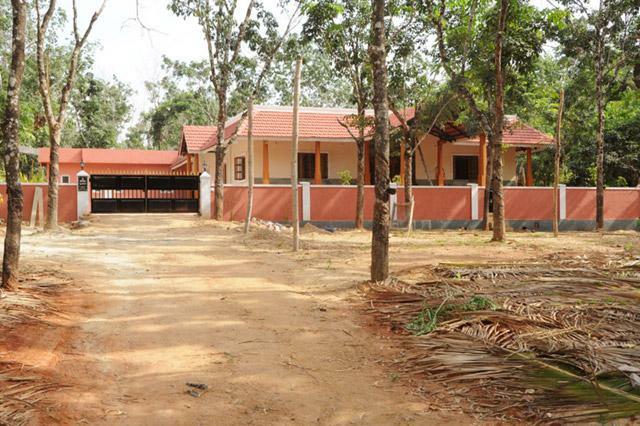 The place name where the homestay is located is called as Billodi and is well connected by roadways from Thirthahalli and Hosanagar. 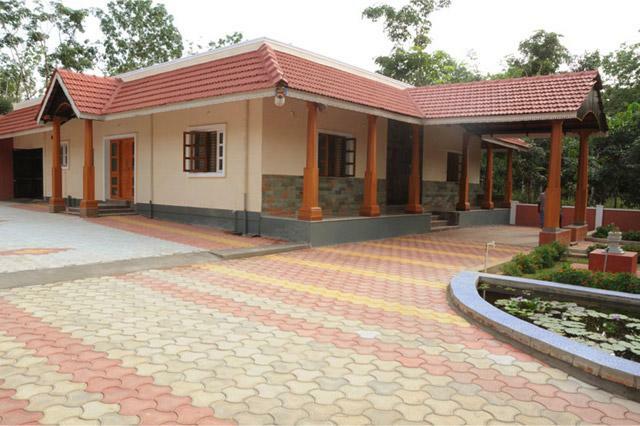 Come to Nature Nestle homestay and unwind yourself amidst the rich greenery of Malnad region. 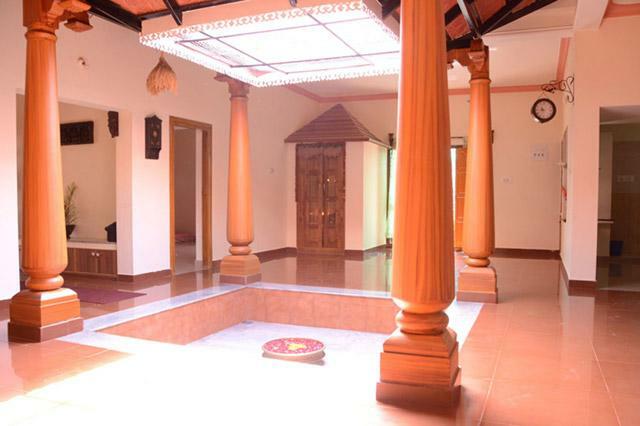 There are different packages designed for family and groups coming to visit the homestay. The tariff includes Morning Coffee / Breakfast/ Evening snacks & tea / Dinner*. Lunch will be provided only on prior request. 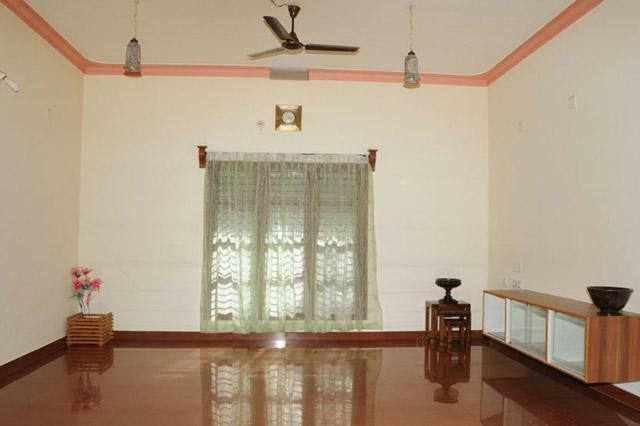 **There is a fixed menu for the day and all meals ( Veg & Non-Veg ) are served buffet style. 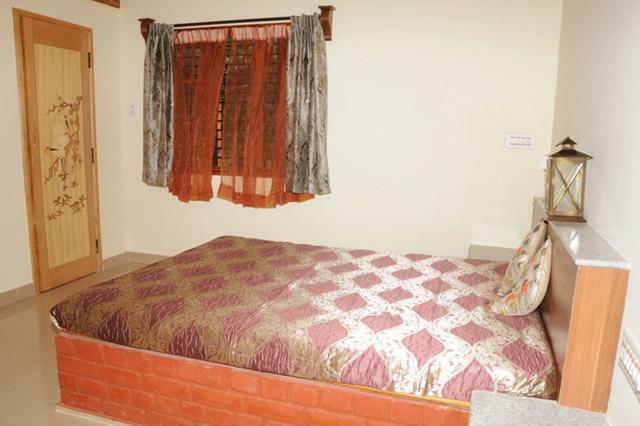 2 attached bed rooms & 1 room with sharing accommodation for four persons. 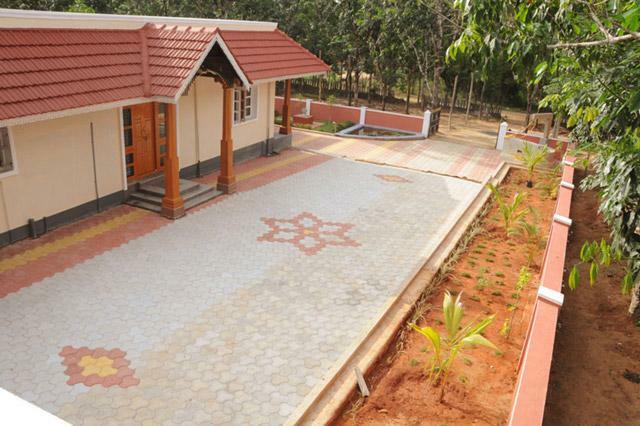 Large compound area and terrace for engaging. 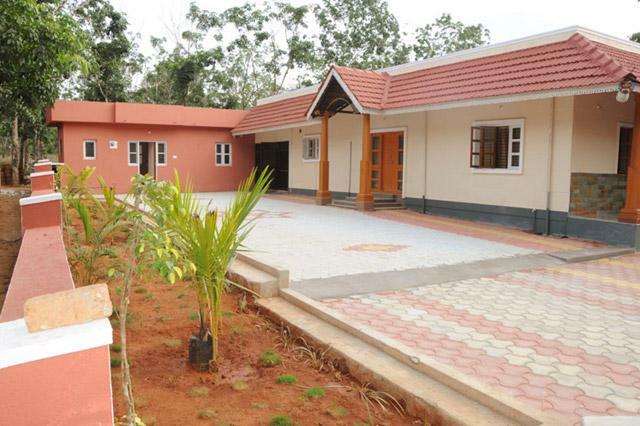 Pick-up and drop facility may be provided from Thirthahalli or Hosanagara on prior request. 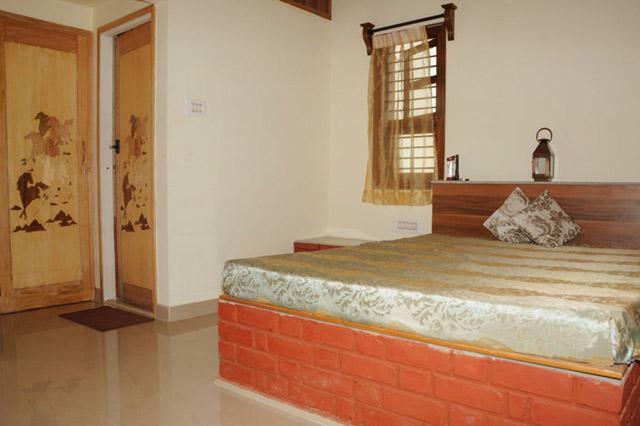 Site seeing facilities and Trekking in to the deep forest can also be arranged on prior request. 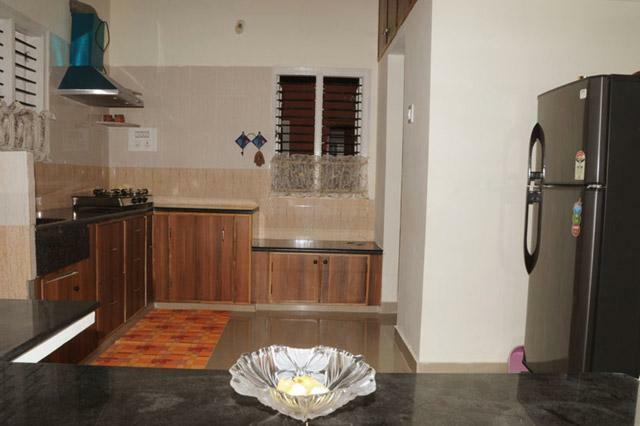 Pure desi food is one of the attractions.